Acupuncture Point Injection Therapy for Sports Injuries, Acute Pain Management as well as Chronic Pain Management. 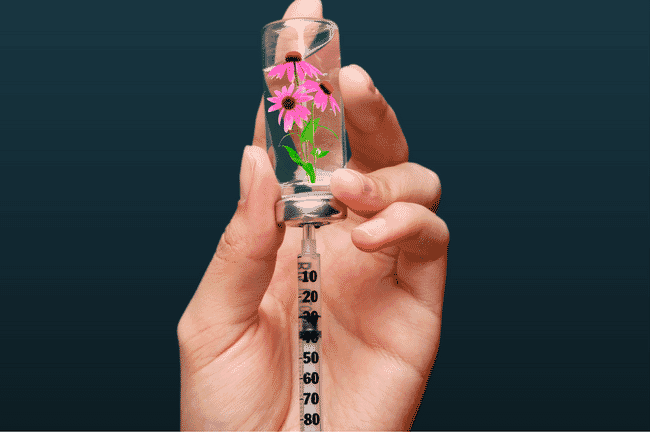 Chronic and Acute Pain Management with Acupuncture Point Injection Therapy is a singular or combination use of the injection of saline, vitamins homeopathic substances, or Chinese herbs into acupuncture points or trigger points to help with sports injuries, acute and chronic pain management, muscle spasm, inflammation, arthritis, fatigue, and vitamin deficiency. 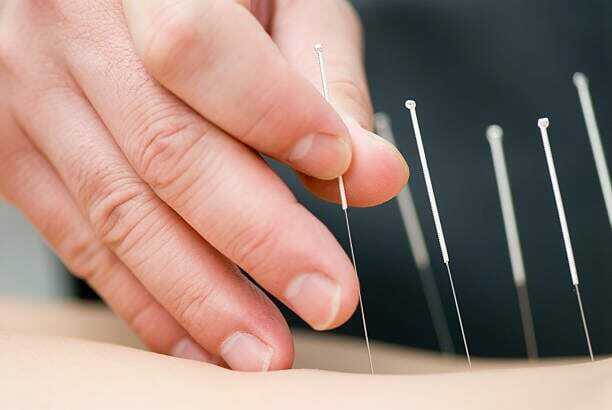 Just like acupuncture, very fine and thin needles are inserted into acupuncture points or trigger points, myofascial trigger points, neurological trigger points just under the skin or into soft tissue. Chronic illness, chronic pain or acute injury the soft tissue and facia of the body may become stagnated with inflammation from injury, preventing the efficient system of healing that our body has.The injection of safe and approved injectable solutions such as saline, homeopathic, vitamins and herbs improves the quality of the injured or dis-eased soft tissue and efficiently helps facilitate healing.